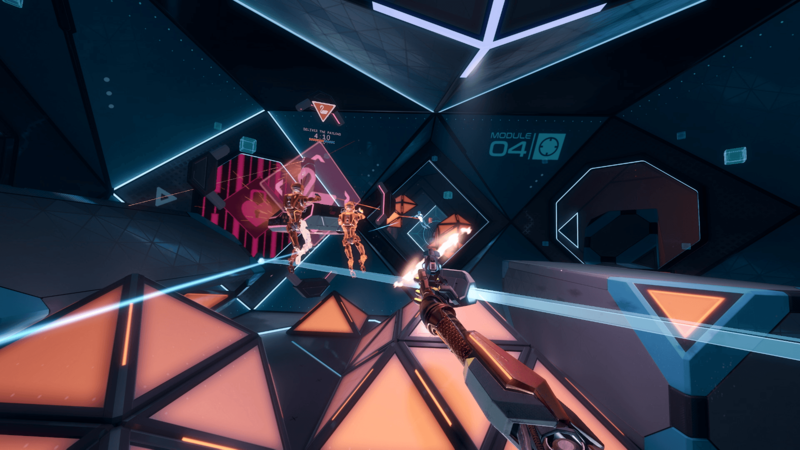 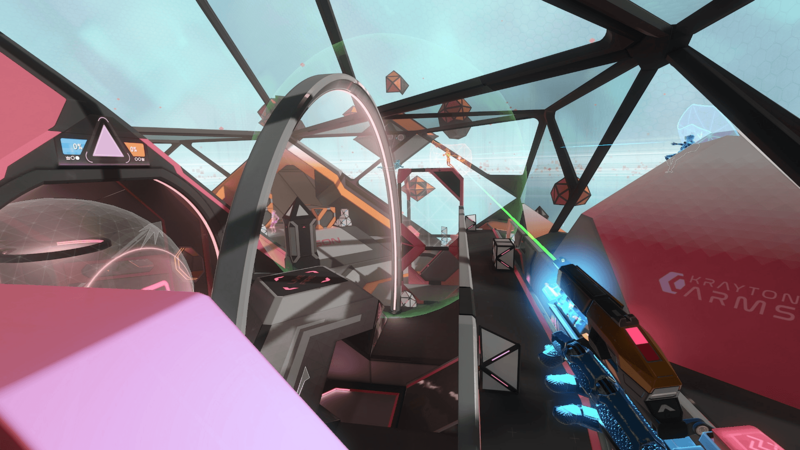 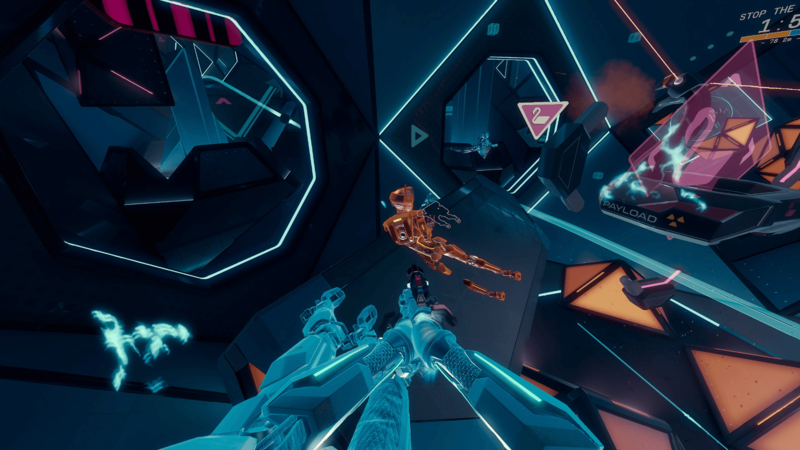 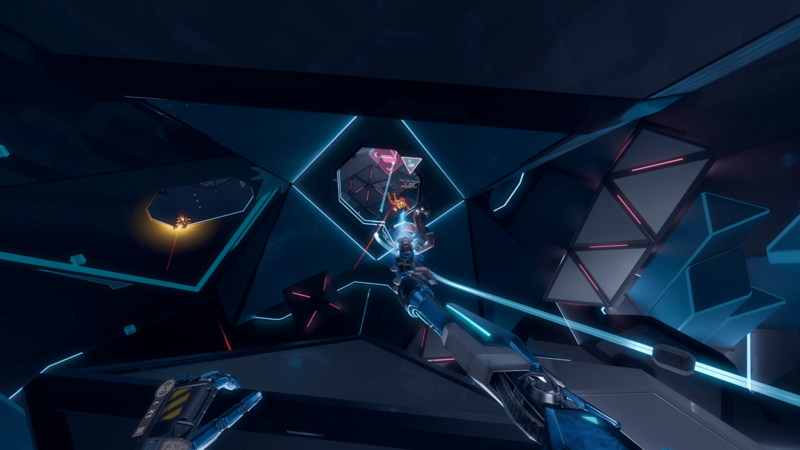 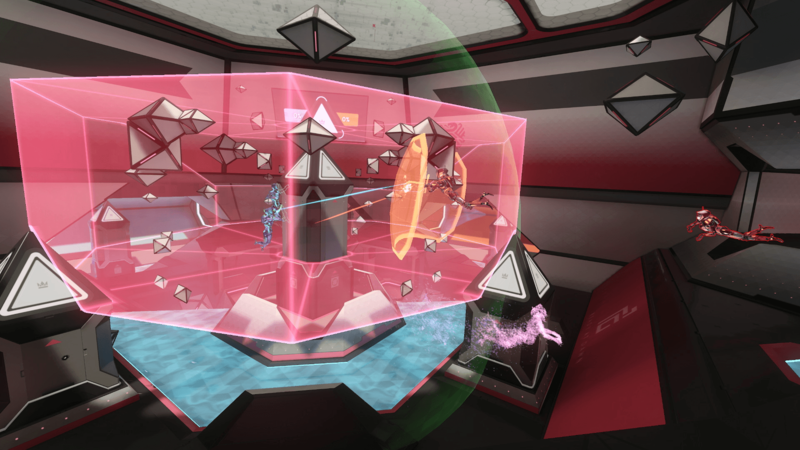 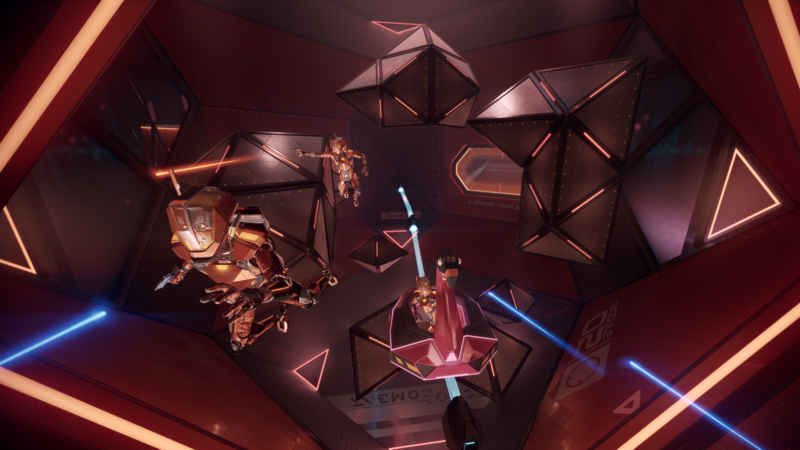 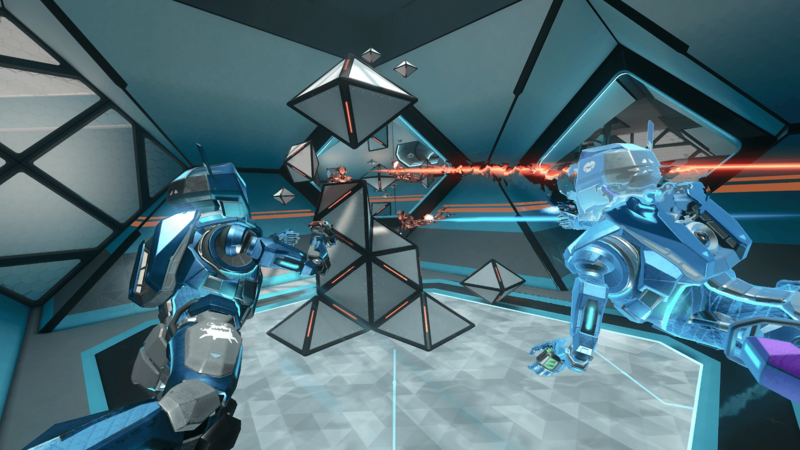 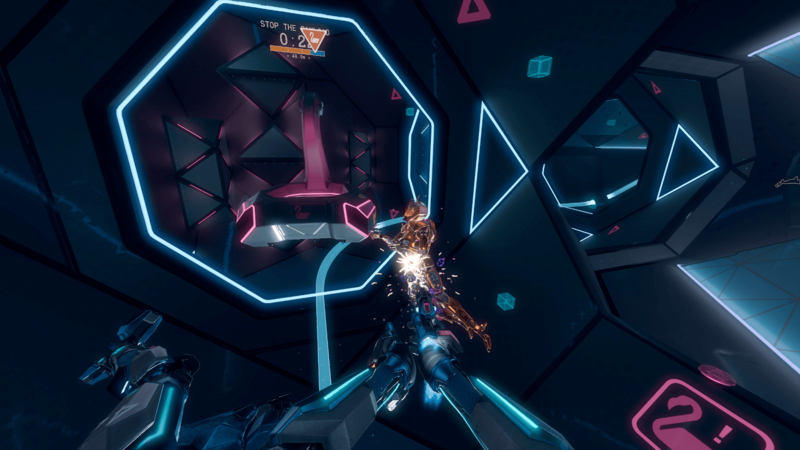 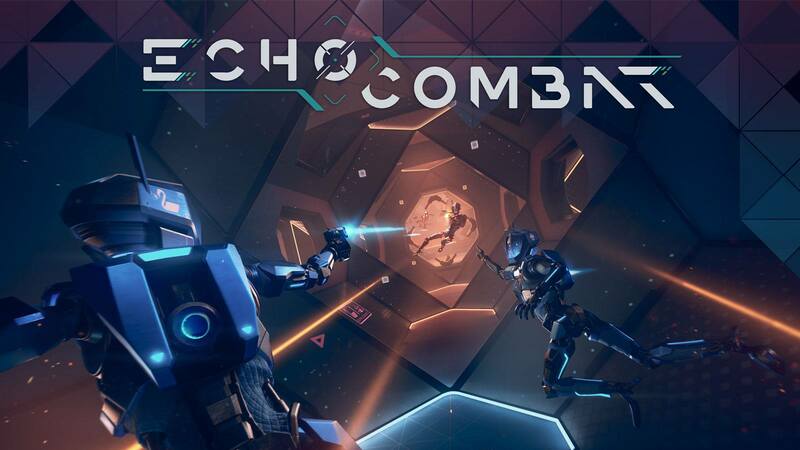 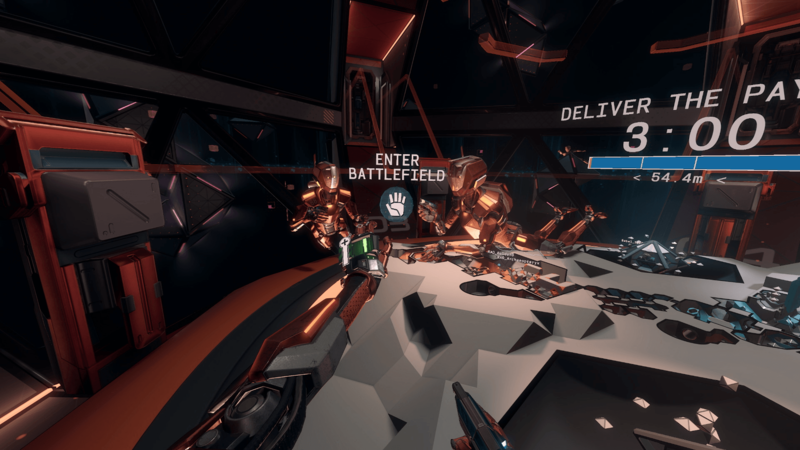 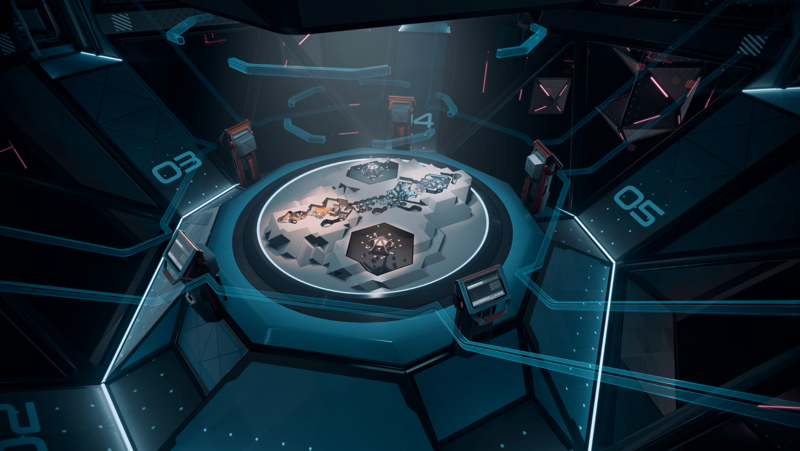 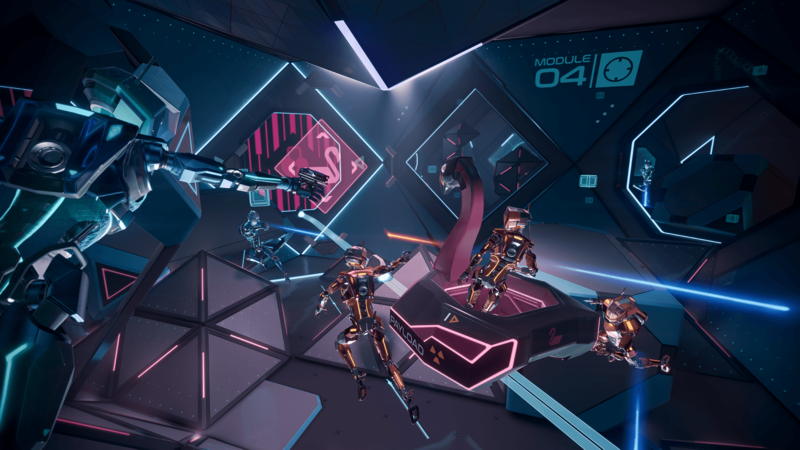 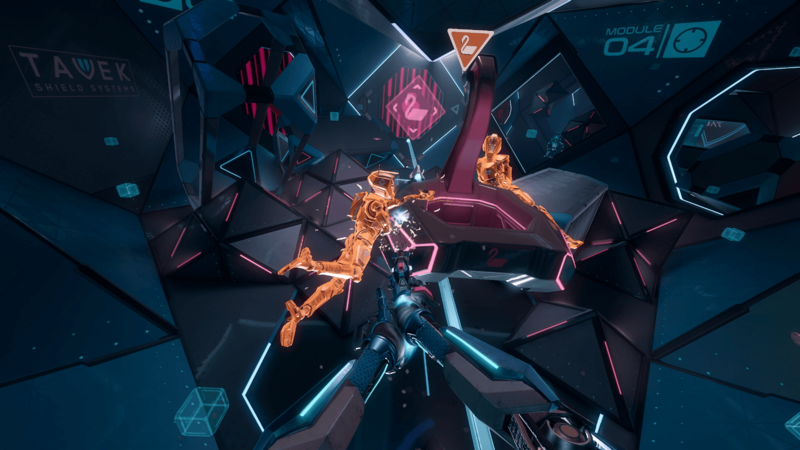 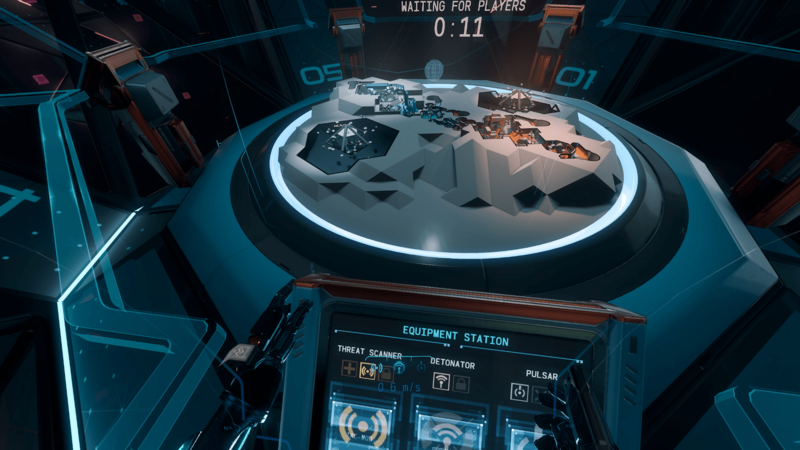 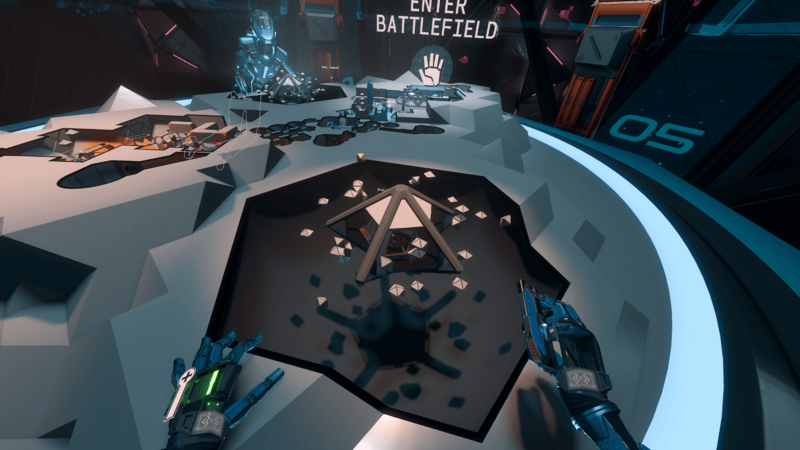 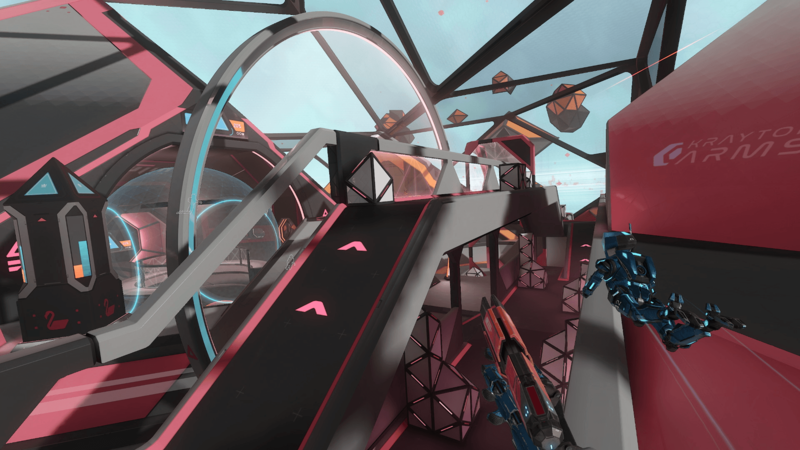 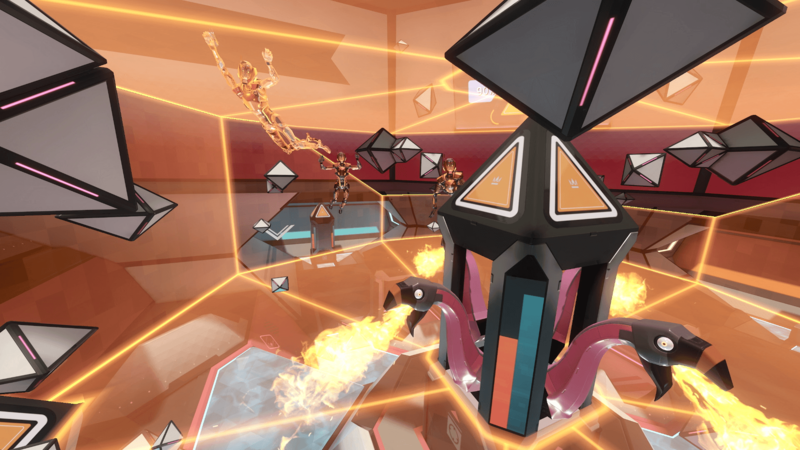 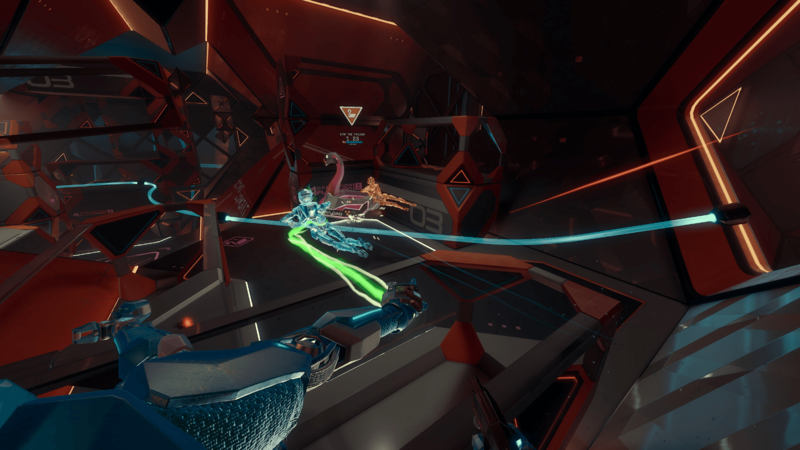 Echo Combat is a team-based competitive zero-g first-person shooter from the creators of Echo Arena and Lone Echo. 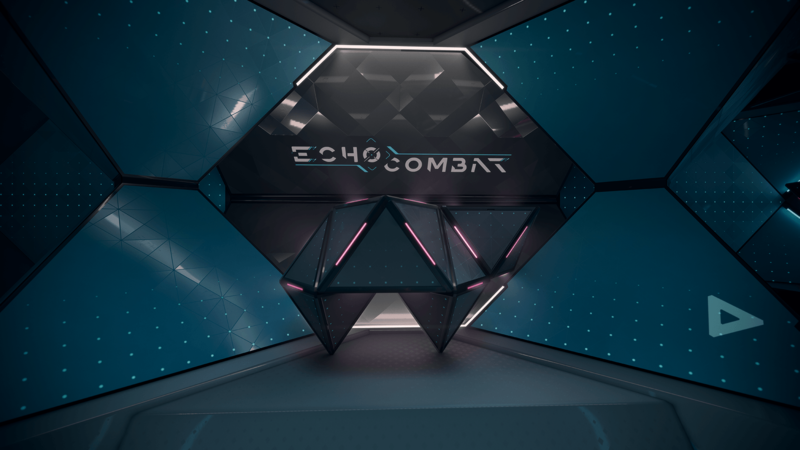 It is an expansion to the Echo VR franchise. 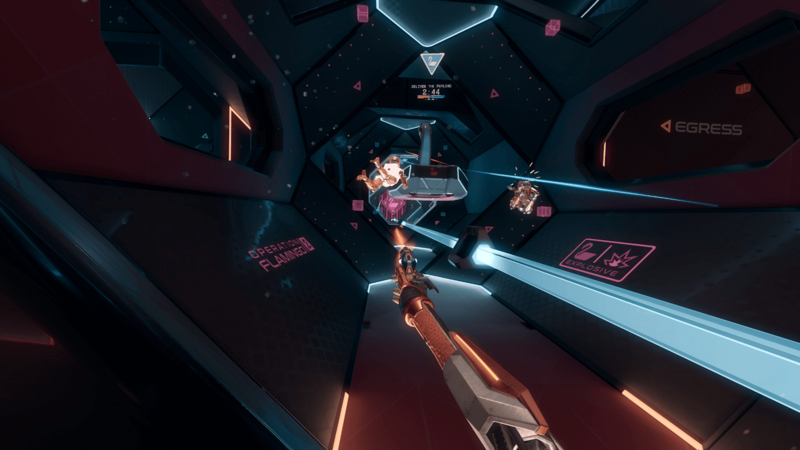 Play as a futuristic military robot in a unique first-person competitive space combat shooter set in the Lone Echo universe. 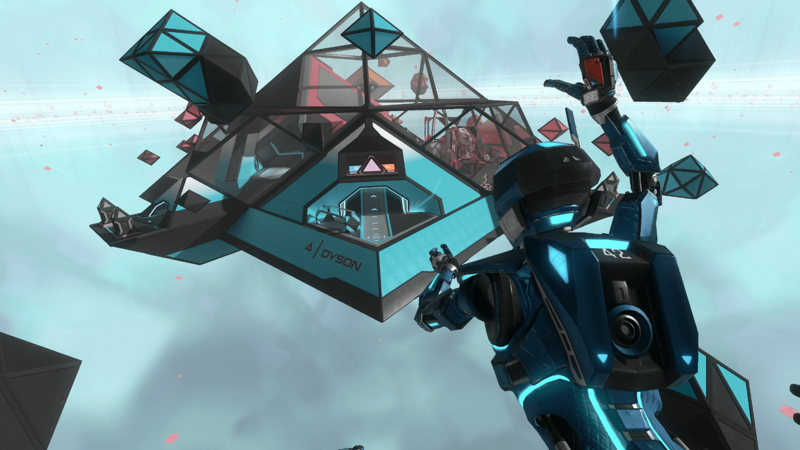 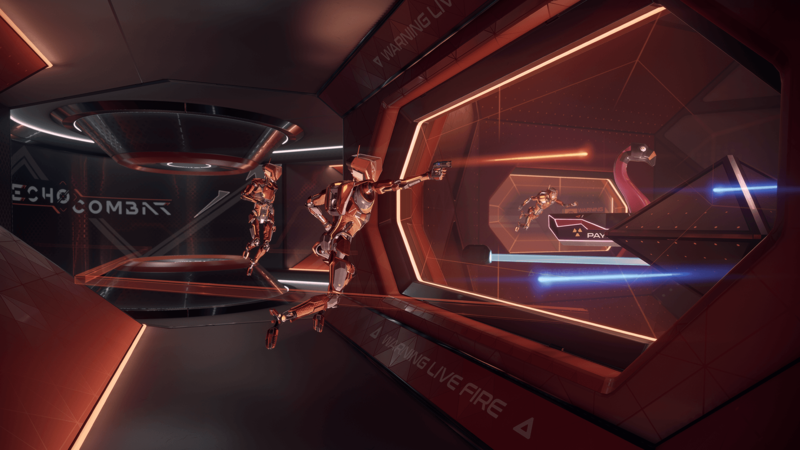 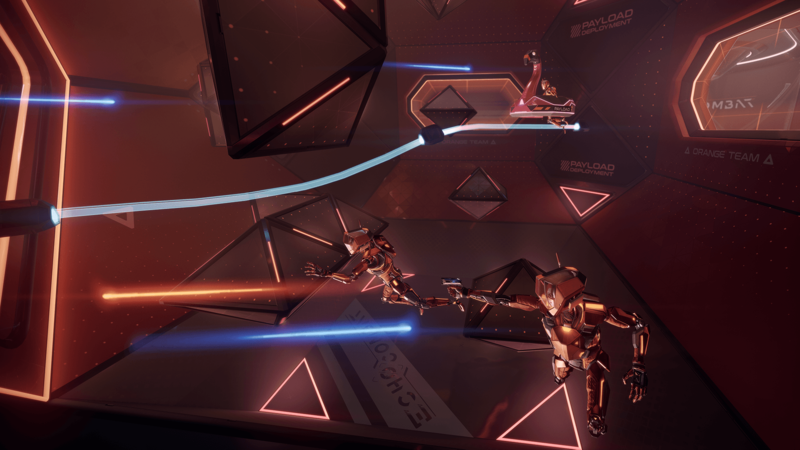 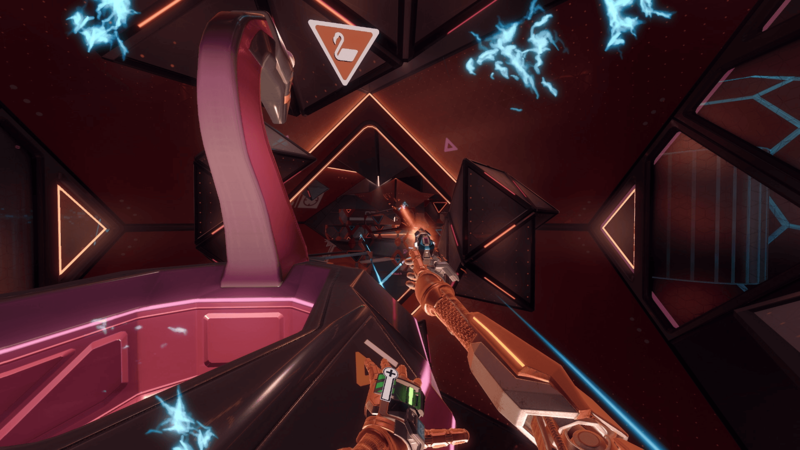 Built upon Lone Echo and Echo Arena’s core mechanics, Echo Combat offers compelling, novel, and competitive combat beyond anything experienced before.